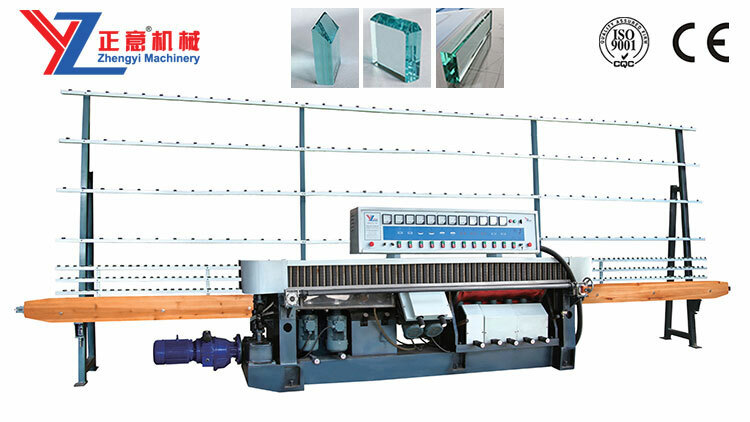 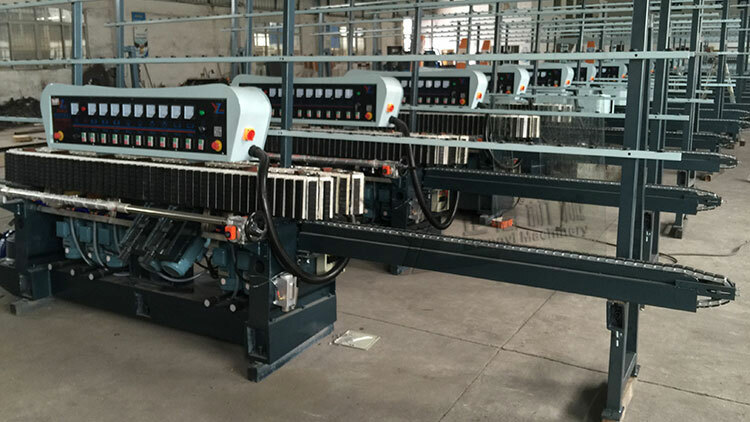 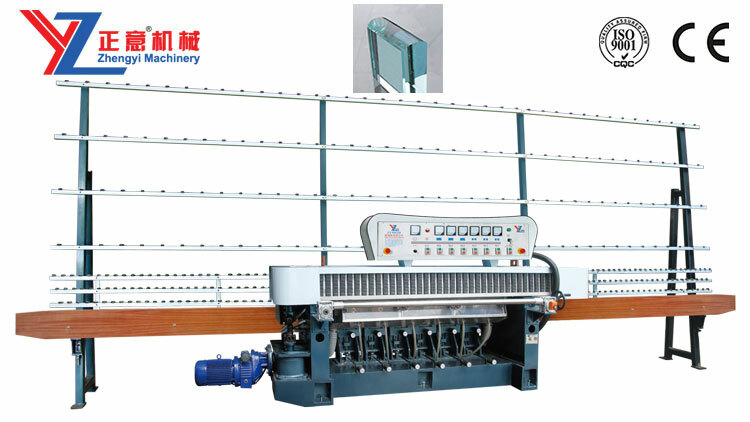 ZM4325 glass edge grinding machine is suitable for different size and thickness of plate glass straight edge and corner grinding, adjust the thickness of the different processing, the digital display table on the beam before (refer to adjust), former chamfering grinding head can move along with the former liang synchronization; Has the advanced structure, high precision, convenient operation, the same thickness can the advantages of continuous processing, are now doing a large processing cabinet facade panels, building glass, door and window glass industries such as glass edge grinding equipment for processing. 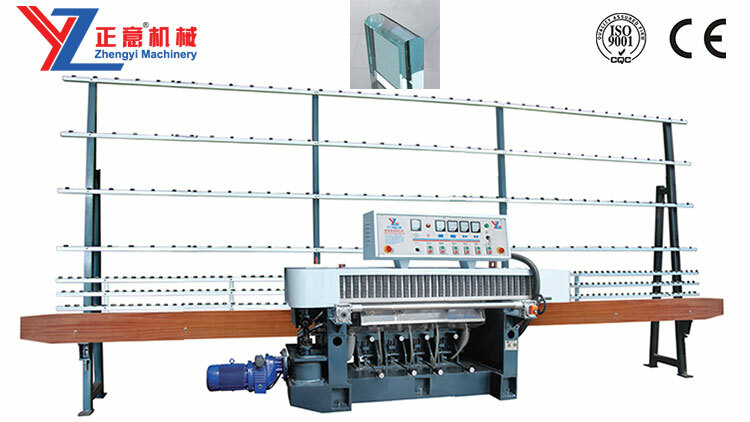 ◆Senior special energy-saving motors ’XINDONGYA’ or ‘JIANQIANG’ brand,advanced turbine gearbox; DELIXI brand electric appliance. 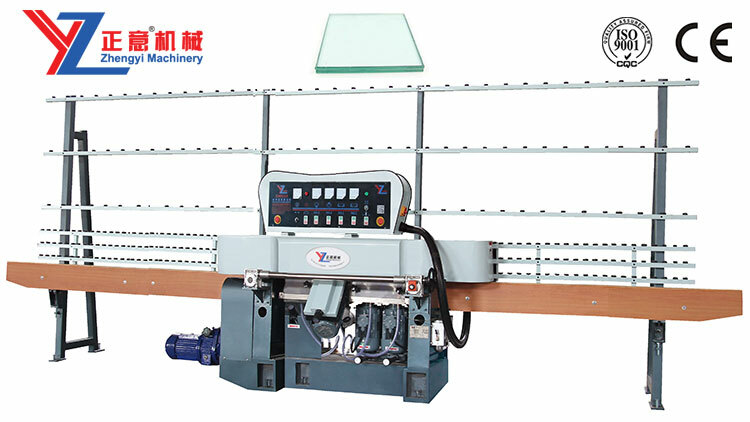 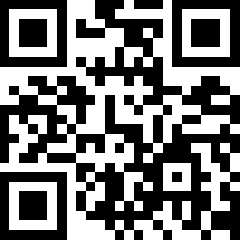 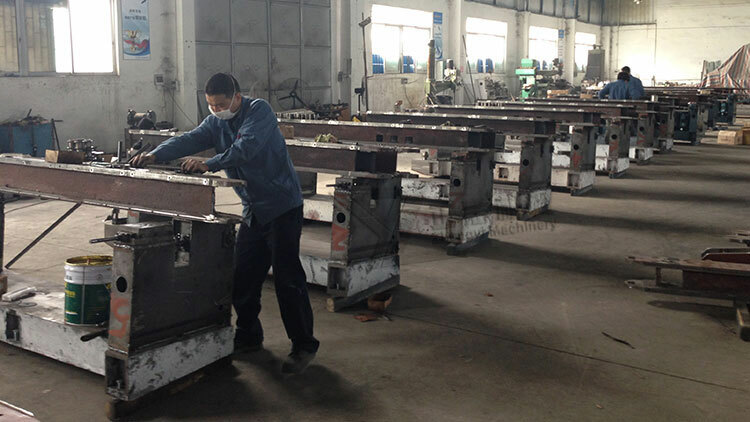 ◆This machine can accord customer’s requirement to design.